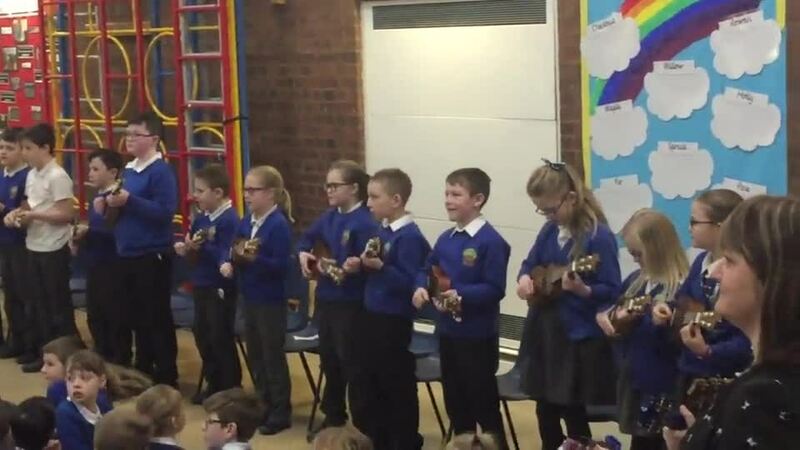 All children in years 3,4,5 & 6 learn to play an instrument at Landywood. 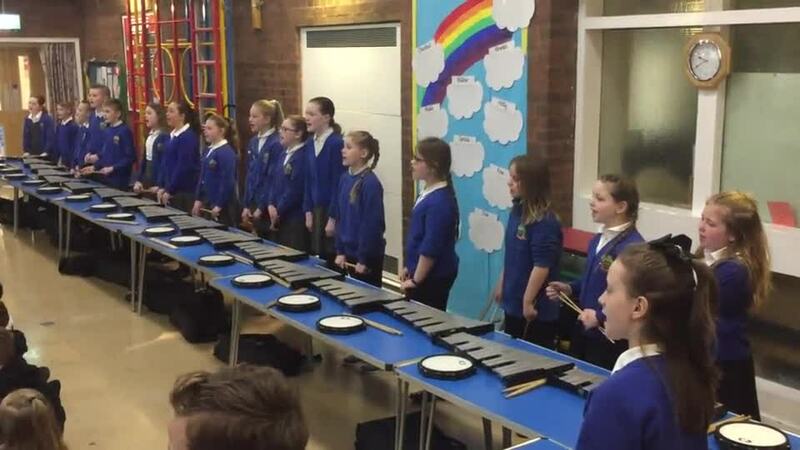 The children participate in weekly lessons, which are taught by external music teachers that school funds at no charge to parents. We also have a large choir, who not only perform at various times of the year within school, they also perform at different venues. In July, our whole music programme culminates in our End of Year Music Extravaganza. 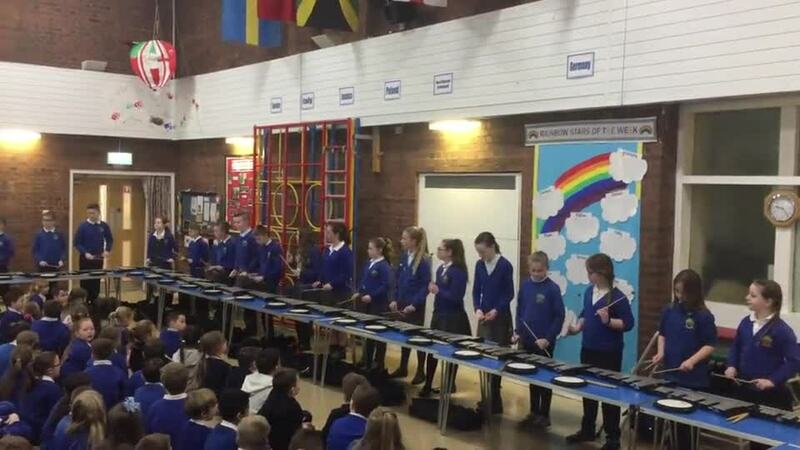 We believe we have one of the largest primary school orchestras in South Staffs. 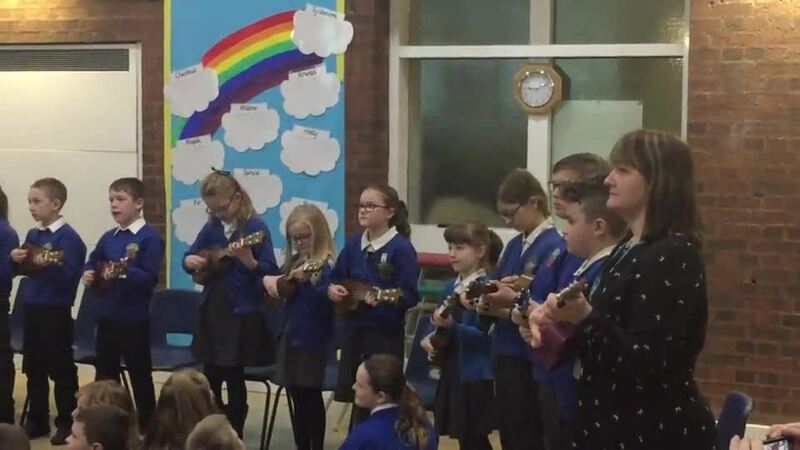 We are very proud of our programme and the children look forward to their lessons each week, their performances during the year and the end of year extravaganza. End of Year Music Extravaganza.